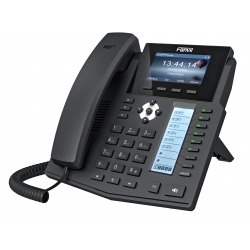 Fanvil’s new X6 IP Phone is an industrial masterpiece offers superior user experience and simplicity for home and office users with elegant appearance and intelligent software. 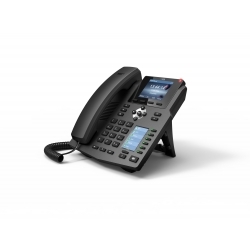 X6 is positioning to be not only a telephone siting on a user’s desktop for communication, but also a nice artwork in your living room or office. 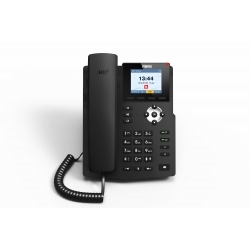 Fanvil’s new X5S IP Phone is an industrial masterpiece offers superior user experience and simplicity for home and office users with elegant appearance and intelligent software. 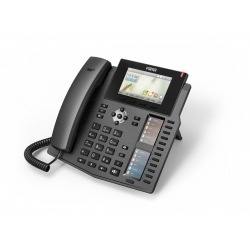 X5S is positioning to be not only a telephone siting on a user’s desktop for communication, but also a nice artwork in your living room or office. 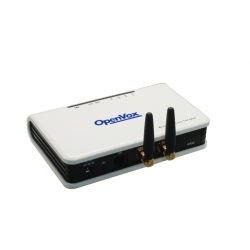 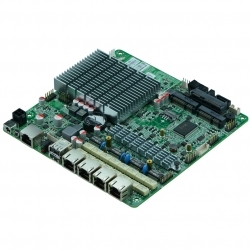 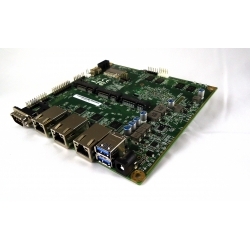 OpenVox WGW1002G is an industry 1st open source asterisk-based GSM VoIP Gateway solution for SMBs. 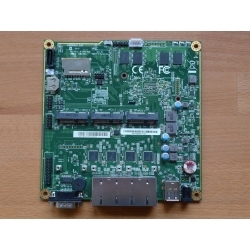 It supports 2 SIM cards with hot-swap. 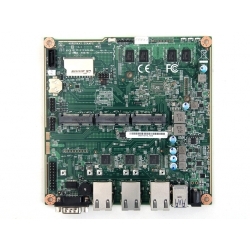 Also secondary development can be completed through AMI (Asterisk Management Interface). 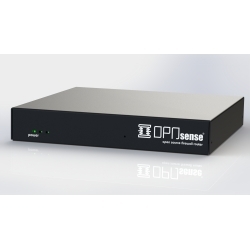 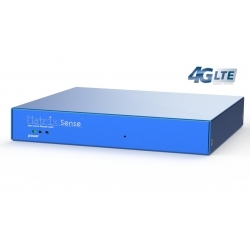 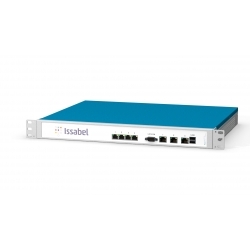 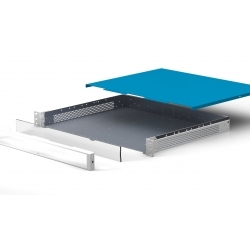 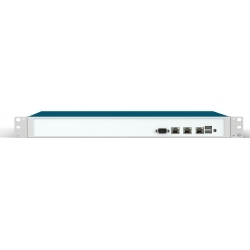 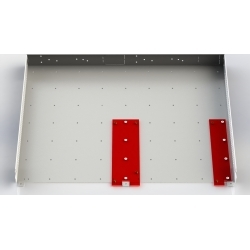 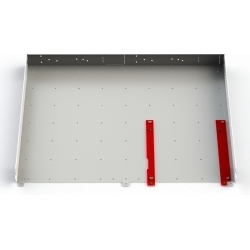 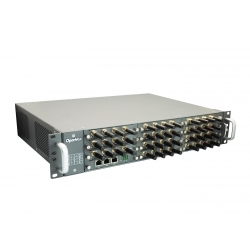 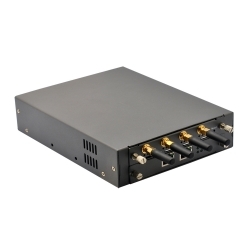 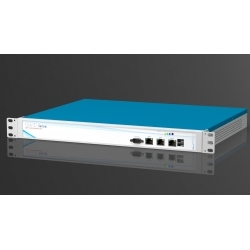 The new GSM Gateway VS-GW1202-8G with the Modular Design can provides up to 2 plug-in GSM gateway modules which could support 4 or 8 GSM channels and 2 Ethernet ports, developed for interconnecting a wide selection of codecs, including G.711A, G.711U, G.729, G.722, G.723, G.726 & GSM, to the GSM cellular networks to quickly reduce telecommunication expenses and maximize cost-savings.